become a miche bag rep | Sophisticated Diva ~ A.K.A. Along came Polly! 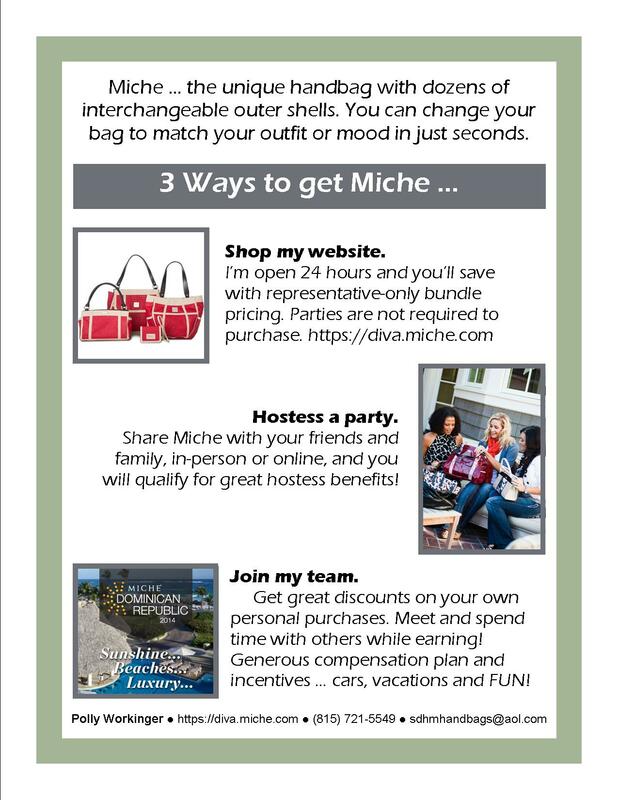 Earn with Miche webinar tonight!! 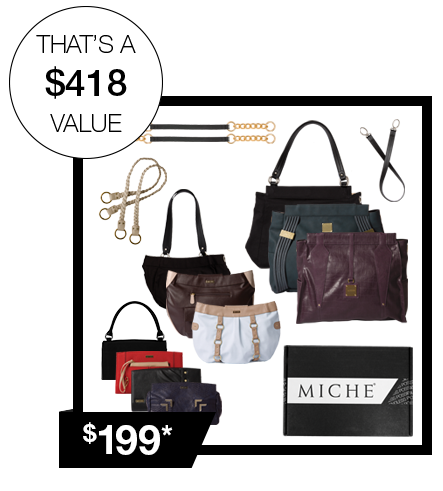 Earn with Miche! Join in tonight at 6 p.m. Mountain time for an informational webinar to find out how you can earn extra income! While you wait, you can review some of the commonly asked questions with answers HERE. If you like what you hear on this exciting and informational call, we can follow up over the weekend!